CHINA MONEY NETWORK is an artificial intelligence-based platform tracking China’s smart investments and technology innovation. CHINA MONEY NETWORK is an AI-based bilingual platform that follows China’s smart investments, special situations and technology innovation every day. By tracking China’s private equity, venture capital and technology sectors, we deliver actionable intelligence to our customers. We connect the data points to give global investors the tools to execute deals in China, deals that otherwise would simply never take place. CMN, founded in 2011 in Shanghai, is now headquartered in Hong Kong and operates from satellites in Shanghai, Beijing, Shenzhen, and Hangzhou. We are an independent business owned by our founding team and employees. Nina Xiang is the co-founder and managing editor overseeing editorial content and product development at China Money Network. 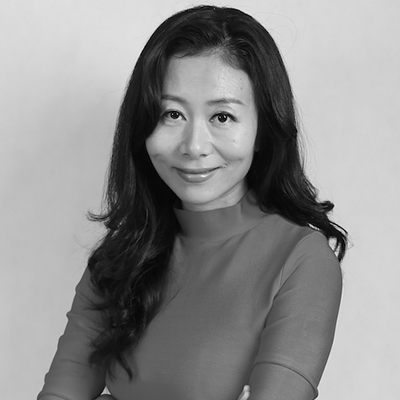 Before founding CMN in 2011 in Shanghai, Nina worked at BusinessWeek magazine in Beijing and Institutional Investor magazine in New York, writing about business and financial services. While in New York, she also served as part-time correspondent for Shanghai's financial television channel, China Business Network, as well as China Radio International, China's national English-language radio network. Naveet McMahon joined CMN as managing partner and co-founder in 2017 to manage the company's business operations and expansion efforts. 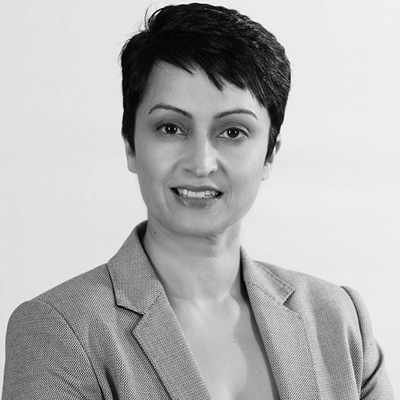 Naveet has worked in Asia for over 18 years, developing bespoke research and marketing strategies that help clients track the region's fast changing markets. Before joining CMN, she headed the publishing and events division of Acuris (Mergermarket Group). Prior to that, she held management roles at both Haymarket Group and Euromoney based in Hong Kong. Trevor C. Rowe, AO, present positions include Chairman (formerly Executive Chairman) of Rothschild Australia Limited, former Chairman of the UGL Limited (2003 to October 2014), and an Ingural Guardian of the Board of Guardians of the Australian Government Future Fund (2006 to April 2011) Chairman, QIC Ltd (2001 to 2009) and a Director of the Australian Stock Exchange Ltd (2002 to June 2010). Rowe's career encompasses over 20 years within the financial sector holding numerous positions within Wall Street investment banking in Australia, Middle East and the United States, with Salomon Brothers Inc as merged with Citigroup as Chairman of Citigroup, Investment Banking Asian Pacific and Australia. In 2005, he left to become Executive Chairman of Rothschild Australia. Rowe was awarded the Commonwealth of Australia Centenary Medal in 2003. 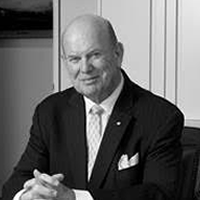 In 2011 Rowe was awarded an Officer of the Order of Australia (AO) for services in the finance sector, particularly in the area of investment management. Gary Rieschel has over twenty-five years of successful operating and investing experience as a senior executive, entrepreneur, investor, and global business strategist. During his career, Mr. Rieschel held executive positions at Intel, Sequent Computer, Cisco Systems, and Softbank Corporation. Over the last 20 years as a venture capitalist, he led investments in 12 companies which grew to over $1B USD in market capitalization. Gary aided in the creation of the venture capital industry in China through sponsoring and founding several of China’s leading VC firms including Softbank China Ventures, SAIF Partners (2001), Ceyuan Ventures (2004), and Qiming Venture Partners (2006). 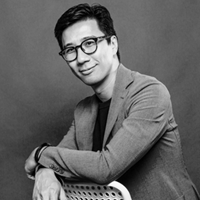 Andrew Teow has spent his near entire career working with entrepreneurs in the technology space as an operator, investor and adviser focusing in Greater China. He is the founding Managing Partner of Ameba Capital, an early-stage technology fund focusing in China. He also co-founded Ikaria Capital Limited, a company focusing on late-stage technology investments. Prior to founding both companies, Andrew was Vice President and Head of Corporate Finance at Alibaba Group where he built and led the Corporate Development and Corporate Finance efforts of Alibaba Group. Andrew was responsible for Alibaba’s milestone transactions including the 2005 US$1 billion strategic investment by Yahoo Inc. and the acquisition of Yahoo! China; 2007 US$1.7 billion IPO of Alibaba.com; 2011 c.US$2 billion investment by institutional investors in Alibaba Group and the repurchase of Alibaba’s stake from Yahoo! Inc., amongst others. At Alibaba Group, Andrew also led its treasury efforts including cash planning, investment and risk management. Fritz Demopoulos, a successful serial entrepreneur, currently serves as founding partner at Hong Kong-based angel and venture firm Queen’s Road Capital. 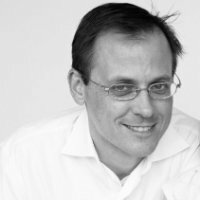 He was previously a co-founder of Qunar Cayman Islands Ltd. in 2005 and served as its Strategy Advisor. He served as the Chief Executive Officer of Qunar.com Information Technology Co. Ltd. until 2011. Mr. Demopoulos co-founded Shawei.com in 1999 and served as its Chief Executive Officer. Shawei.com was sold to Tom.com in 2000. After that, he served as Head of Business Development at Netease.com, and was a part of the management team that oversaw a period of significant growth. 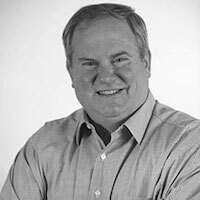 He served as a Business Development Manager for The News Corporation since 1997. Mr. Demopoulos was actively involved in a range of initiatives with various News Corp-affiliated companies including ChinaByte.com, STAR TV, NDS and Twentieth Century Fox.